Of course, the benefits of financing your company’s commercial refrigeration needs may sound good, but it makes sense that you may have some questions. You will want to know about the interest rate in the finance agreement– you may be satisfied to understand that most commercial refrigeration equipment financing companies are able to offer fixed-rate financing, meaning your payments will stay the same each month for your commercial refrigeration equipment, even if rate fluctuations develop. Another good thing about commercial refrigeration equipment financing is that it is fairly easy to get approved, and your equipment finance partner will work with you to get approved for commercial refrigeration leasing quickly. Of course, not all commercial refrigeration leases were created the same. Excellence Industries offers an incredibly beneficial commercial refrigeration financing plan that partners our custom commercial refrigerators with custom financial solutions. 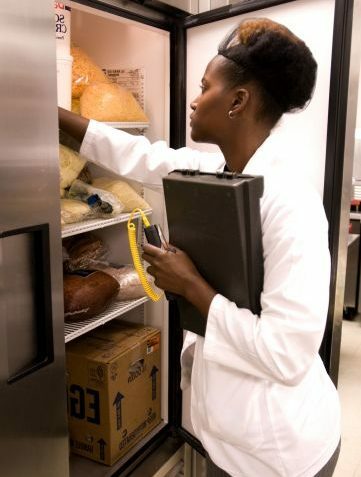 Excellence Industries provides commercial refrigerator leasing that serves as a powerful business-building tool that helps you grow profitability.